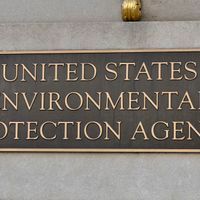 A proposed rule purportedly aimed at strengthening the transparency of the Environmental Protection Agency’s decision-making process would gut environmental regulations that protect human health, critics argued at a public hearing yesterday at the EPA (July 17). 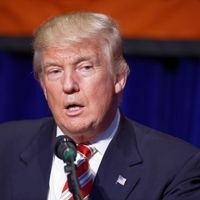 The rule would require that the data underlying any studies used to craft the agency’s policies be publicly available—a bar that would be impossible to reach for many public health studies that rely on confidential health information. “This would have chilling consequences for the EPA and every person who benefits from clean air and clean water. . . . This proposed rule is an administrative attempt to circumvent the legislative process,” testified US Representative Suzanne Bonamici (D-OR). 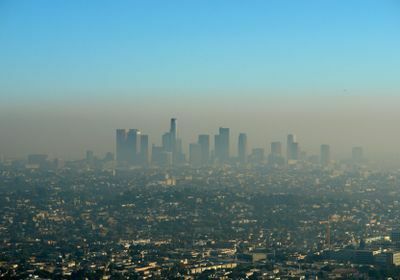 According to The Atlantic, the guidelines, proposed in April, appear to target regulations that limit particulate air pollution. They are backed by a 1993 study showing that Americans living in cities with higher particulate levels suffered health consequences. That study was the “biggest science fraud that has gone on in this country’s history,” Steven Milloy of the conservative Heartland Institute tells The Atlantic. 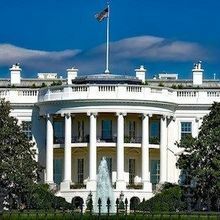 Other backers of the rule include members of industry trade groups, the Associated Press reports, but critics outnumbered supporters at yesterday’s hearing. 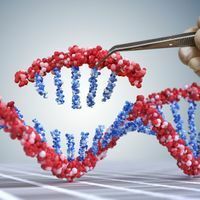 The proposal has also drawn opposition from the editors of scientific journals and dozens of public health, medical, academic, and scientific groups.